Are you a licensed agent who is tired of competing with everybody in the office? Our team approach allows you to make very good money, have fun and enjoy coming to work each day. If you are burned out and jaded, don’t apply. But if you want a fresh start with a winning company, we could be the perfect fit. We will consider paying you an initial draw against future commissions. We have so many buyers that you will never be worried about your next lead. Our high end boutique firm is very focused. 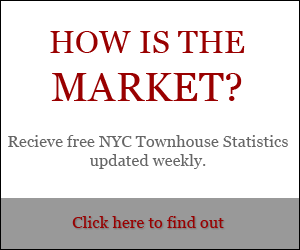 We are the Market leader in Townhouse Sales. 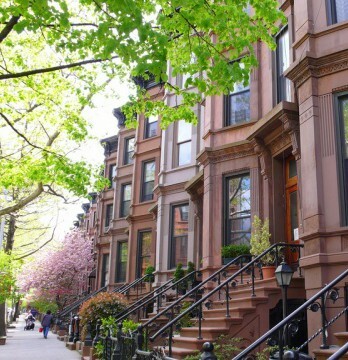 We only sell townhouses in Manhattan and Brownstone Brooklyn. Our elegant windowed office is on the Upper West Side. We have long term teammates. Come grow with us. We seek an intelligent, sophisticated person with easy communication skills who wants a quality of life that can only happen alongside trusted fellow workers. Applicant must have excellent people and administrative skills; computer proficiency; college degree; terrific work ethnic; integrity. Job requires that you be relational, an excellent listener, can manage details and follow through independently and efficiently. Must also be able to take charge and demonstrate good judgment. You need to be comfortable with the very wealthy. 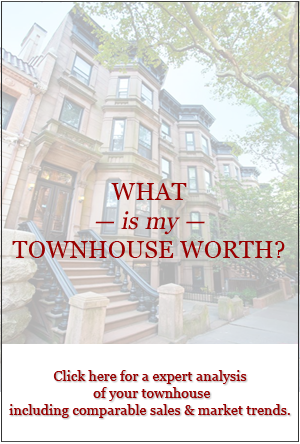 This job is about nurturing long term relationships with our townhouse buyers and sellers. Candidates who do not have a real estate license are also welcome to apply. 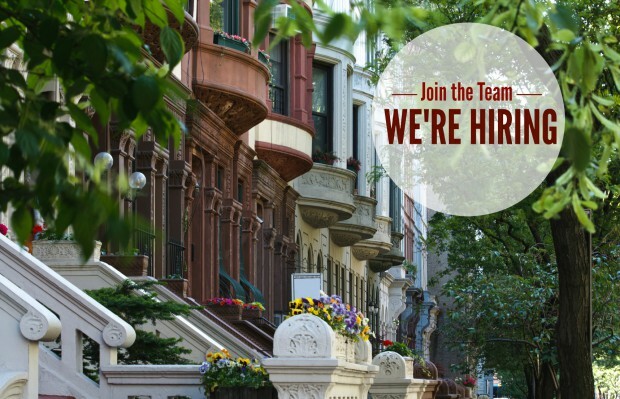 Please send your resume, with cover letter, to resumes@townhouseexperts.com. We appreciate the interest of all applicants; however, only those selected for interviews will be contacted. EOE.